A/B testing your landing pages can help you get up to 40% more leads for your business. 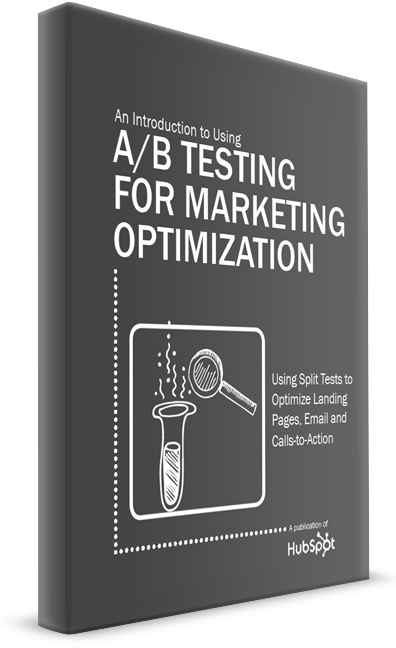 Along with the benefit of split testing your calls-to-action and emails, you'll get a huge competitive advantage. Download the free ebook and get started today!